Reducing peak speed by just 8 km/hr saves 10% to 15% in fuel consumption. (Energy Efficiency and Conservation Authority - EECA). Multiply that by the number of vehicles in your fleet and that will get you heart racing! 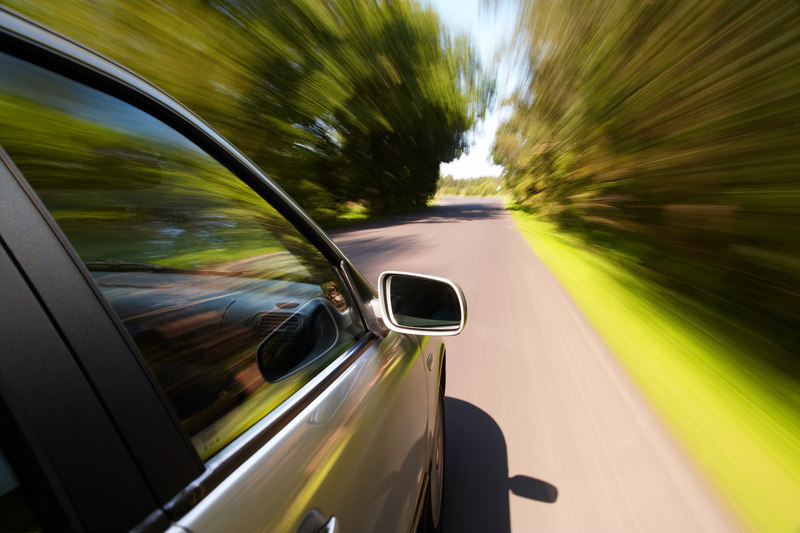 Speeding is one of the biggest contributing factors to your fleet’s efficiency and safety. So we have created some helpful tips around creating awareness in your team and how best to use ArmadaGPS to get the actionable data that you can rely on to make big savings and have safer & happier drivers. Make speed reduction a 'thing' in your team, embed the mantra that speeding is not worth the risk. People often think they’re saving time by driving faster, but it’s not very much time, and it’s not worth the increase in anxiety or safety. If your drivers know that you are taking speeding seriously they will do the same. Introduce regular speed reports and openly discuss them at team meetings. Get your team leaders to pass on the message it's not ok and some useful stats and information that will encourage awareness and enable drivers to rethink their driving behaviour. Tip: the best ways to save on fuel and improve the bottom line are to avoid excessive idling, use gradual accelerating and decelerating, and drive slower. If your drivers’ understand they how they contributing to their safety and the efficiencies of the business they'll rethink their driver behaviour. A good open flow of communication between drivers and your operations team always works a treat. This makes rerouting and client updates easy so drivers can focus on the road ahead instead of worrying about making up for any delays. Delays are inevitable having the right tools in place will improve communication flow and optmise route planning to ensure everyone is doing their best to stay away from reacting to a situation. When you have an idea of your drivers' speed history you can decide if there are some specific drivers to focus on and work with them to bring their speed down. Or, if the issue of speeding is across the team is it more realistic to think about implementing some strategies to ensure your time frames are better managed and alleviate the pressures being placed on your drivers. What tools and strategies can you implement to ensure your vehicles time on the road is optimised and not requiring driver reactions to unforeseen incidents? Identifying the route cause of speeding will enable you decide on the best long-term approach to ensure your workplace culture supports your business goals. Need help to Create a Safe Driving Policy? © 2019 Sensium - Empowering Connectivity .Sensium Ltd. NZ Owned.